Are you ready to take your small business to the next level? Brand marketing consultations from Connection Group will help you identify your current target market and position your product or service in optimal media channels. After your small business brand marketing consultations we can design a strategic marketing mix to get your message in front of your prospects. We will work independently or with your company marketing team. Throughout the process Connection Group will work closely with you or your team to clarify business and sales goals. Upon completion you will be presented with a detailed marketing plan and editorial calendar. Your team can then implement all of elements of the plan or hire Connection Group or other vendor to implement parts of the plan your team is not versed in. Connection Group can assist with implementing many marketing and brand pieces your company needs to reach your target market and build a consistent brand message. Call us to start building connections today. 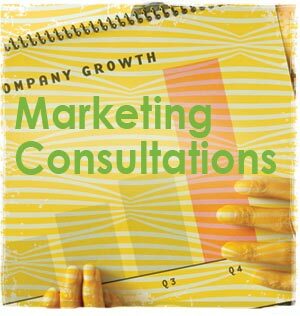 Scheduling brand marketing consultations today.